Welcome To The One, The Only.... Pattaya Dive Centre! Pattaya city is a fun seaside resort less than 2 hrs from Bangkok. It is a lively city by night and day, during which you can do many things from Temple visits, to floating markets, to Sky diving or other sports like sailing or bungy jumping and of course Scuba Diving and snorkeling! After all of which you can relax in a giant food court or watch a movie on the largest beachfront shopping mall in Thailand! 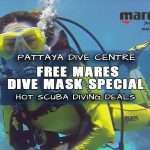 All the amazing activities can be combined with your scuba diving Holiday to Pattaya! There are also many islands just off the coast here, making Pattaya a prime destination to combine an exciting holiday with night life with some scuba diving! 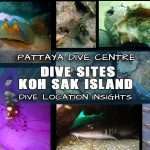 Of all the best Dive Sites Thailand Has TO Offer, The Dive Sites Around Pattaya Are Often Over looked. The “Far Islands” of Pattaya Are Approx 1.5hrs From Pattaya Beach and Offer Some of the Best Dives in Thailands Northern Gulf. The “Near Islands” of Pattaya Are Approx 40min From Pattaya Beach and are Home to Many of Thailands Oldest Hawksbill Sea Turtles! 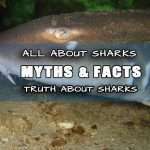 Pattaya has more Wreck Diving Than Anywhere else in Thailand and Samae San Islands are some of the most beautiful and remote islands in Thailand. Thailands Wreck Diving Is World Famous! Did you know that Pattaya has more wreck diving than anywhere else in Thailand? 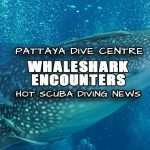 Yes its true, Home to 5 Wrecks some from WWII era and before, as well as a couple more to be explored on special dive trips in Pattaya. Want To Go Diving In Thailand? Dont Have Your PADI Already? No problem, sign up today and begin right now! 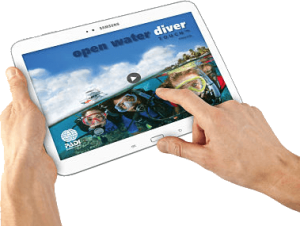 PADI has a full range of digital learning options from e-Learning lite to e-Learning Premium! Read all about learning to dive and where to begin here Then Sign up your course deposit and we can send you online access to complete some or all of your dive theory online starting today! So you can relax and have more time for fun on your holidays as you learn to dive. 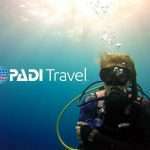 PADI Discover Scuba Diving Thailand – Learn the basics of scuba diving in just one day! 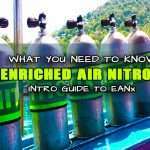 This program allows you to try scuba diving and breath underwater for the first time! If you enjoy it, the training directly leads towards getting your full PADI Open Water Diver license! PADI Scuba Diver Course >>Read More >> – Take the PADI Scuba Diver Course, exactly half of the Open Water Diver Course can be done in 2days certifing you to dive to 12m under supervision. Upgrade to Full 18m license next trip. 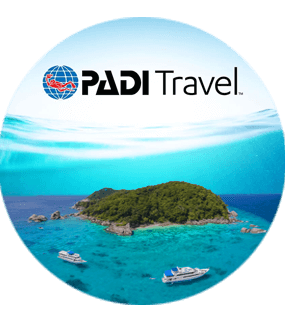 PADI Open Water Diver Referral >>Read More >> – Come and finish your Open Water Dives With a Referal in Sunny Thailand! 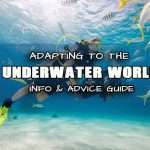 PADI Adventure Diver Course >> Read More >> – Want to Increase Your Dive Skills in 1 day!? 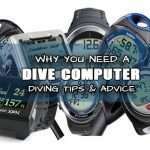 Try a Deep Dive or a Wreck Dive? If you dont have 2 days to complete your full PADI Advanced Diver Certification. Take The PADI Adventure Diver and stage your training towards that level. 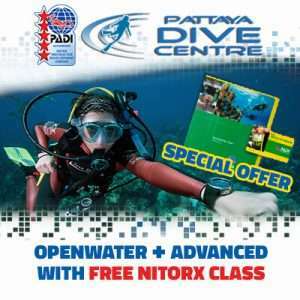 PADI Advanced Diver Course >>Read More >> – Get your PADI certification for Advanced open water diver and be certified to dive to a max depth of 30m. 2days, 5 dives too much fun! Emergency Response CPR Course >>Read More >> – Become an Emergency First Responder. This international course covers and certifies you in 1st response CPR and treatment of secondary care for none life threatening injuries and illness. 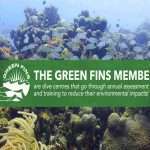 Can be taken in combination with your PADI Rescue Diver course or simply as a standalone responder certification. 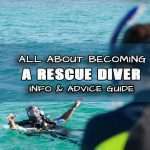 PADI Rescue Diver Course >>Read More >> – Make a difference to your diving and become a PADI Rescue Diver. Over a couple of days you can change your whole approach to diving becoming a more focused and better prepared scuba diver. PADI Master Scuba Diver >>Read More >> – The highest none professional rating in the PADI system of diver education. 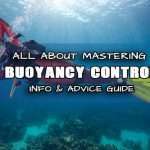 Not a course in its self, although it can be constructed into a program whereby you meet or finish off the requirements of OWD, AOWD, Rescue Diver, 5 PADI specialty Courses and a minimum of 50 dives! TECH Pattaya is all about Technical diving (sometimes referred to as Tech diving) This is the apex type of scuba diving that we at Pattaya Dive Center Specialise in. We train recreational divers to the next technical level to exceed the conventional depth and time limits and go deeper for longer! 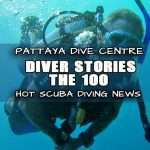 There is Only #1 Pattaya Dive Center!!! 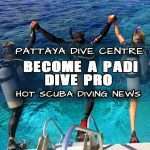 Ask about Pattaya Dive Packages, PADI Dive Courses, pro level or Technical Diving. Pattaya is a beach side resort city in Thailand just an hour or so down east coast of the Gulf of Thailand from Bangkok. It is one of the most internationalised cities in Asia and certainly one of the top in Thailand. Island trips with more bars, restaurants hotels than you can imagine! Looking for Pattaya Accommodations? Here is a selection of Pattaya hotels and guesthouses within walking distance of Pattaya Beach Road and The location of Pattaya Dive Center. 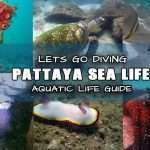 Looking for Thailand Travel Tips For Visiting Pattaya for a Dive Trip Or Scuba Diving Holiday? What ever the reason you go to Pattaya some useful tips will prepare you once you land in Thailand.